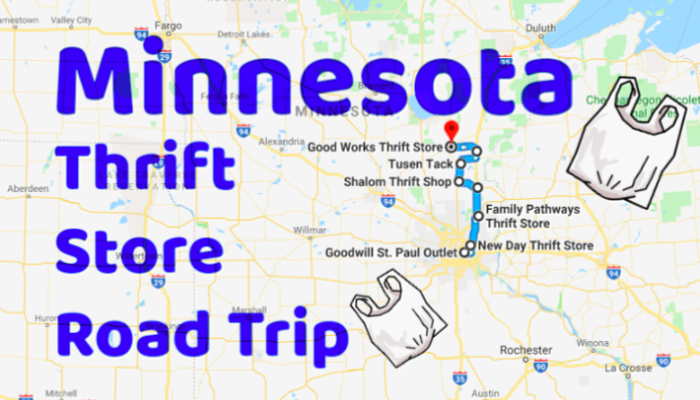 This thrift store road trip covers just over 100 miles concentrated in east-central Minnesota. It's about 2 hours of driving time, but you'll likely be shopping for much longer. That makes this a great weekend trip! To access the route and driving directions, check out the map. 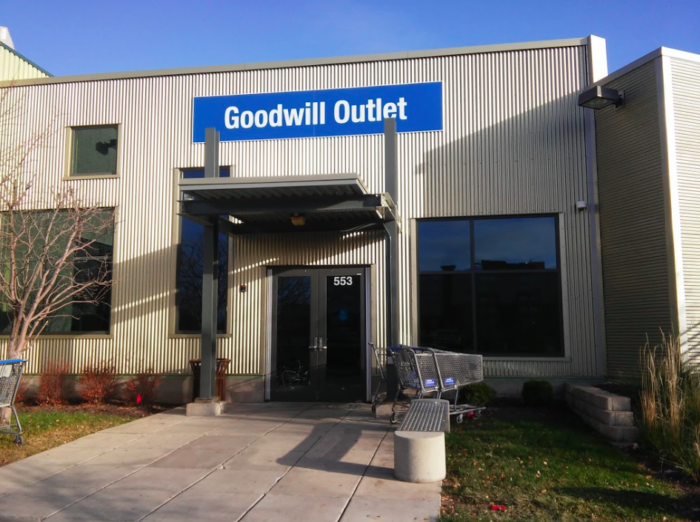 While we want to avoid large chain thrift stores, we couldn't resist adding St. Paul's Goodwill Outlet to the mix. Why? Because not enough people know about this diamond in the rough. 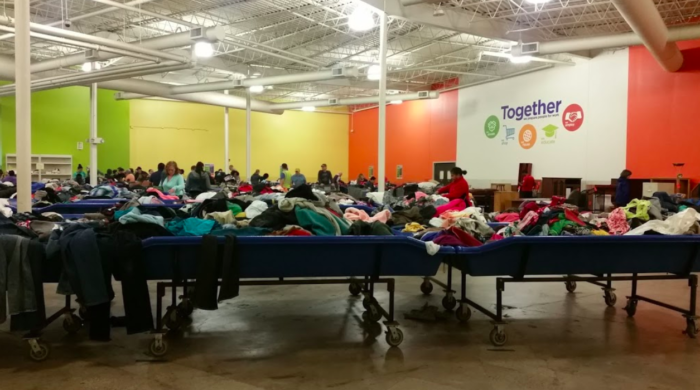 Instead of racks and shelves, items are piled into huge bins. And instead of paying sticker price, you pay by the pound. It's a great way to get tons of unique items for cheap. You'll be surprised by what you find, but do make sure to wear gloves! Address: 553 Fairview Ave. N, St Paul, MN 55104. Next up, drive north to Little Canada. There are plenty of bigger chain stores along the way if you'd like to stop. But if not, head straight to New Day. This little store may not be well known, but it sure is full of treasures. 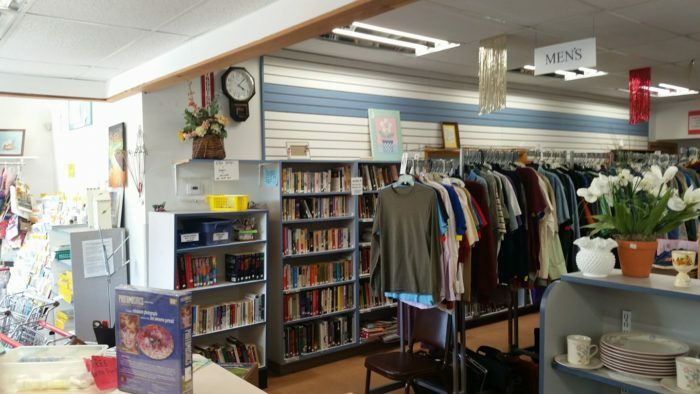 There's a huge selection of clothes, books, shoes, and housewares to choose from. 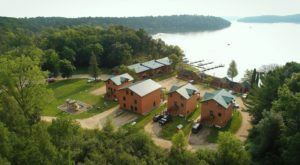 Address: 2756 Lake Shore Ave., Little Canada, MN 55117. 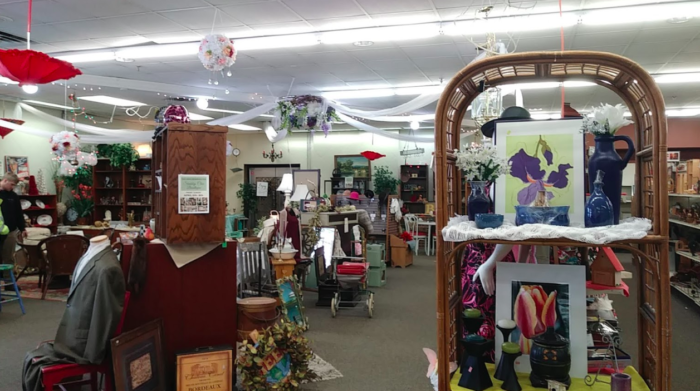 Family Pathways is a small thrift chain local to east-central Minnesota. 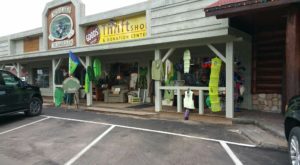 There are a few near many of the thrift stores on this route, and all are worth stopping at. 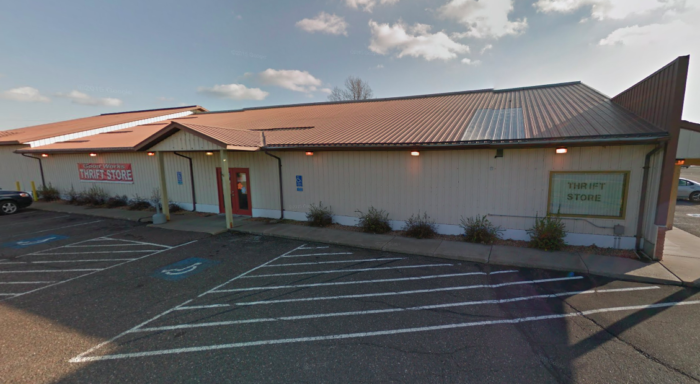 But the Forest Lake Family Pathways is worth calling out individually. Why? Because this huge store has an enormous selection of clothing, an entire wall of shoes, another wall of books, and a large furniture selection - not to mention the shelves and shelves of housewares. If you only visit one shop on this route, make it this one! 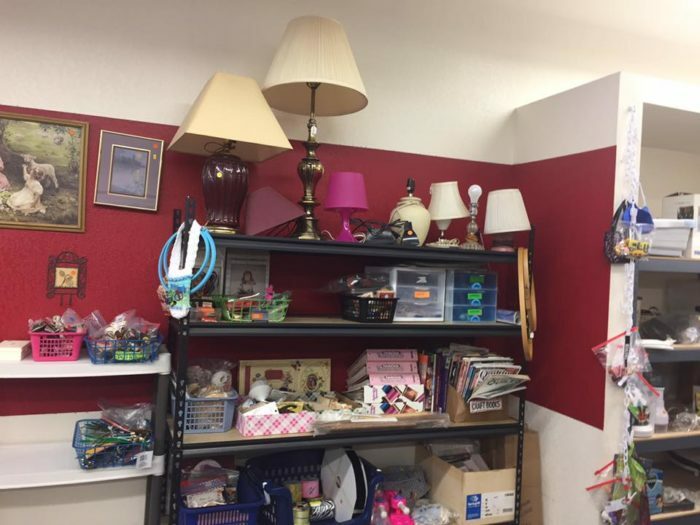 As an added bonus, there is a Goodwill just down the road if you'd like to stick around in Forest Lake a bit longer. Address: 935 Lake St. S, Forest Lake, MN 55025. 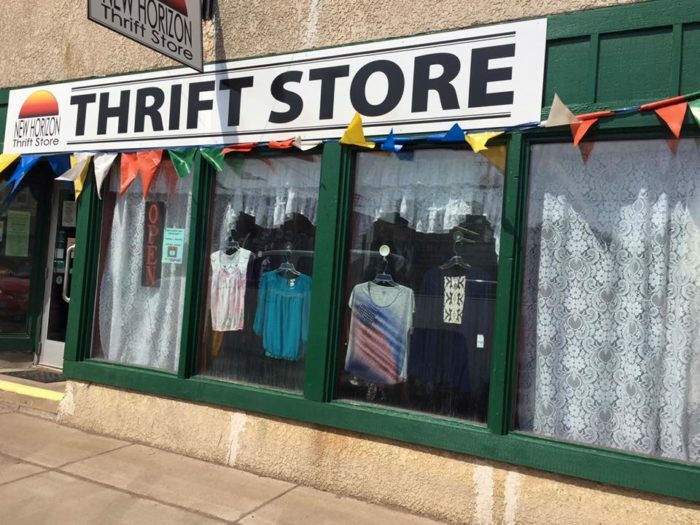 With a name like Recycled Wardrobes, it's no surprise that this thrift shop specializes in gently used clothing. But there are plenty of other items up for grabs. From knickknacks to shoes to wall art, this little spot in North Branch is full of treasures. If you feel like sticking around in North Branch for a while, there's another Family Pathways just down the road. 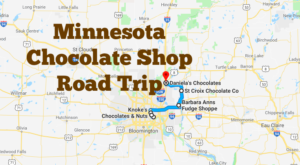 Address: 6419 Main St., North Branch, MN 55056. 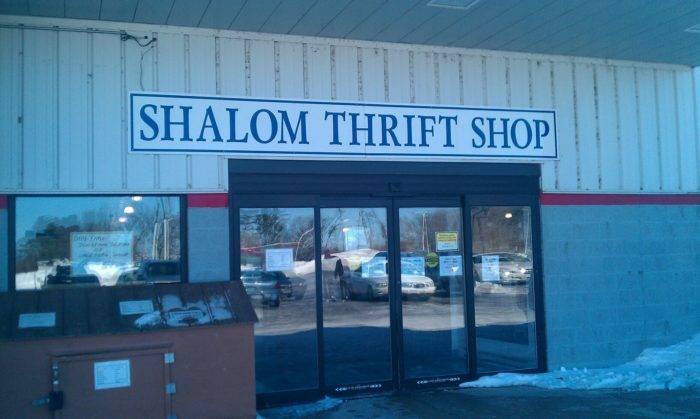 Another personal favorite of the author, Shalom Thrift Shop is a fantastic spot with incredible prices. 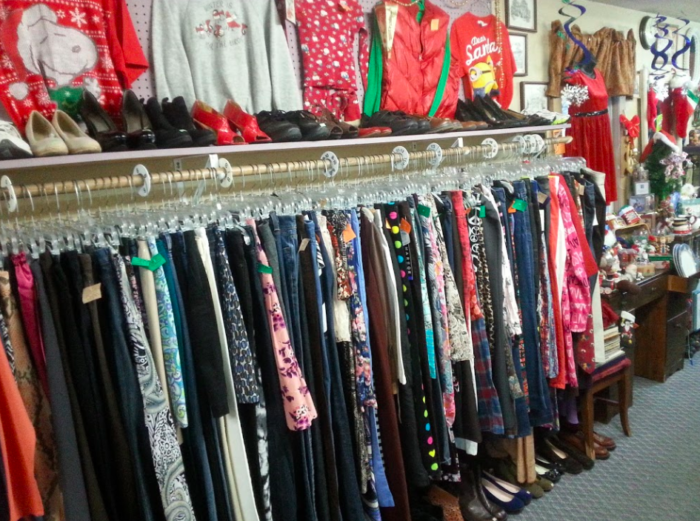 If you're looking for vintage clothing, this just might be your spot. Also up for grabs: a large shoe section and a big collection of frames and home goods. As an added bonus, there is a Goodwill just down the road from this little spot. Address: 1515 1st Ave. E, Cambridge, MN 55008. 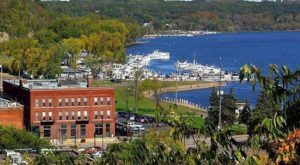 Next up, head to the Pie Capital of Minnesota for a local favorite. 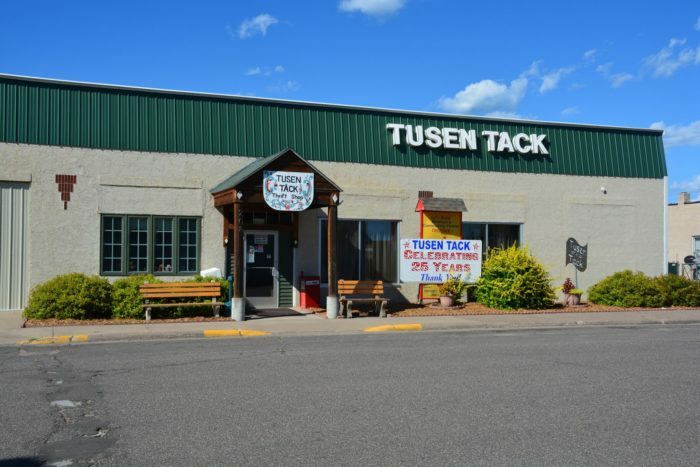 Tusen Tack is a large thrift store with several rooms. The front room is loaded with clothing, accessories, and housewares. A room off the back leads to men's clothing and tons of shoes. The side door leads to books, movies, toys, children's clothes, and a whole lot more. 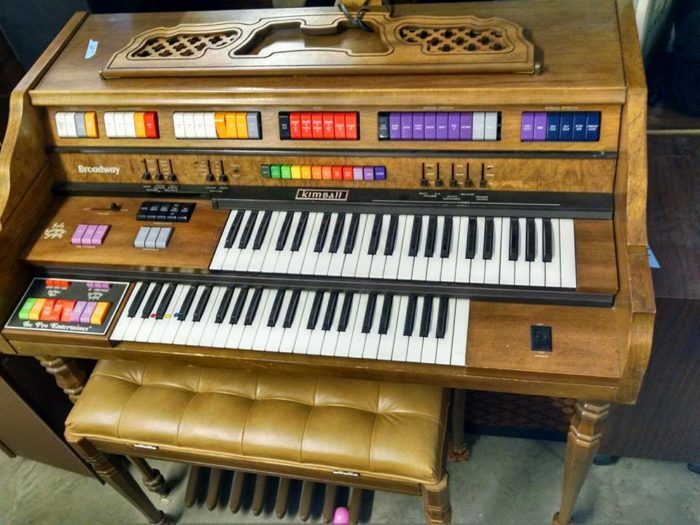 This must-stop thrift store is full of treasures. 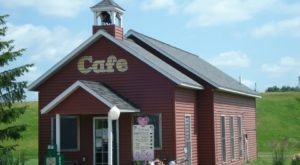 Be sure to top off your trip to Braham with a slice of their famous pie from a local diner. 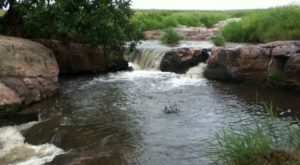 Address: 208 Central Dr. W, Braham, MN 55006. 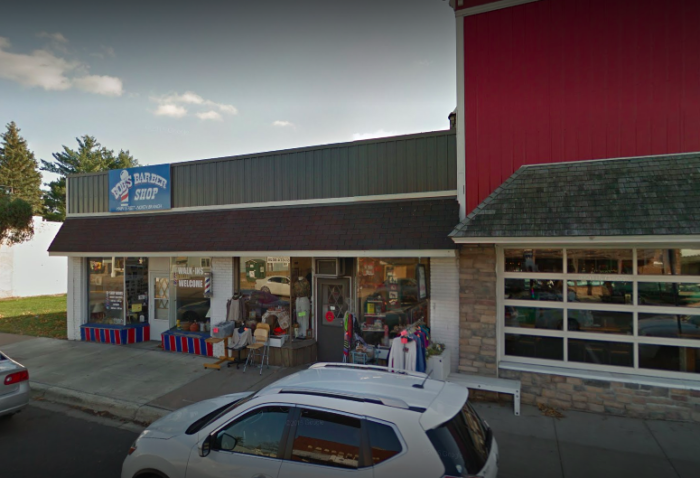 It's time to head west again to hit up one of the nicest little thrift shops in the region. 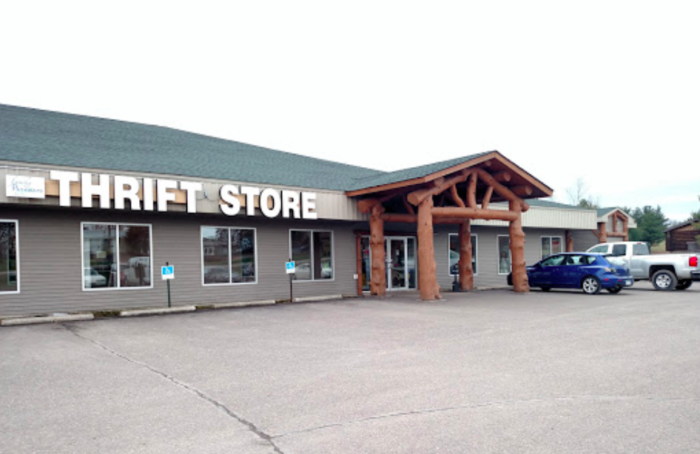 Pine City's New Horizon Thrift Store is a wonderful place to search for new-to-you clothing and housewares. They also have a nice selection of toys for kids, and even a good amount of crafting supplies. 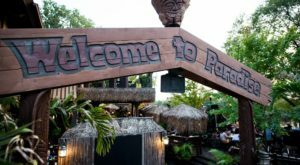 No matter what you're looking for, you're bound to find it here! 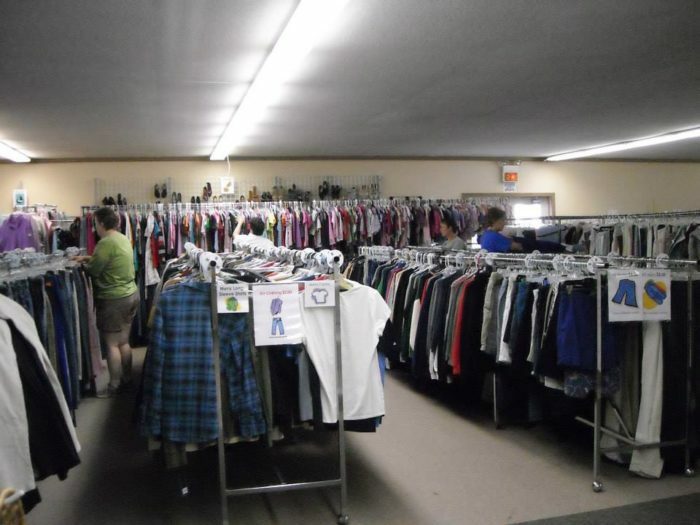 And if you're up for it, check out the Family Pathways just down the road for even more Pine City thrift fun! 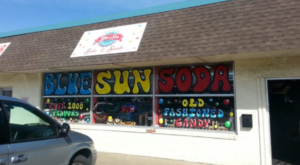 Address: 215 Main St. S, Pine City, MN 55063. 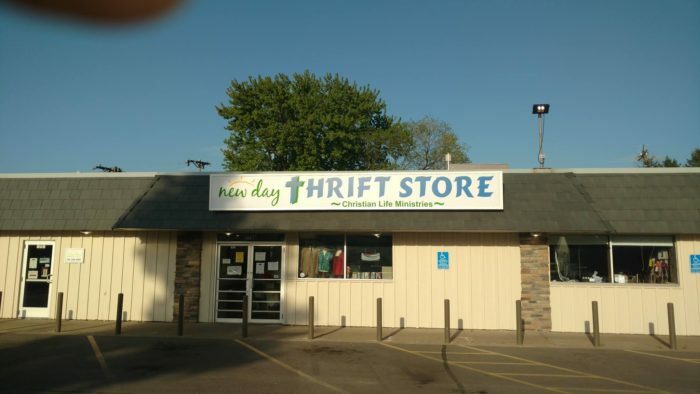 Last up is Good Works Thrift Store in Mora. This spot is surprisingly large for being in such a small town. And it is full of treasures. There's a huge selection of clothing for men, women, and children. Other standouts the toy section and the housewares area. When you're done, Queen's Closet and One More Time are nearby stores that may also be worth checking out. Address: 730 Forest Ave. E, Mora, MN 55051. What do you think? 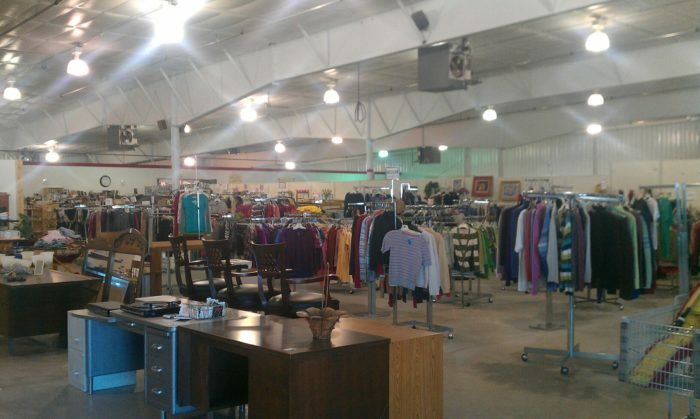 Would you add any other thrift stores to the road trip? Let us know your thoughts in the comments below!